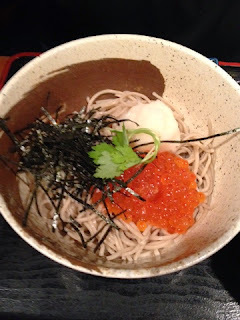 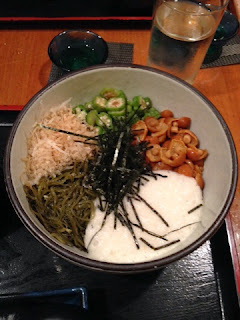 I love soba in the summer and had been fortunate enough to have gone to Soba-ya near Astor Place two times so far. this is what I had for dessert. 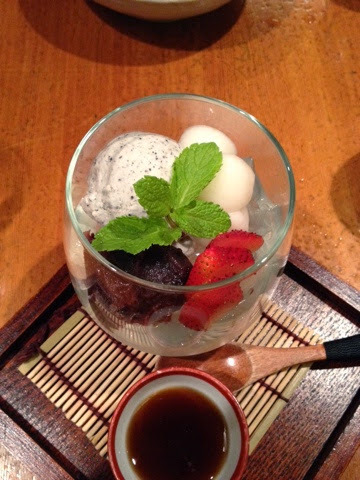 black sesame ice cream, mochi, berries, and some kind of jelly.